MPParts: Parts for Concrete Mixers, Batch Plants, Pump Trucks and more! 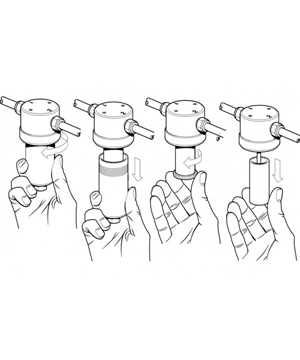 When you order a part, you need it fast to get up and running. We make it easy to find the parts and ship them quickly! When you order a part, you need it fast to get up and running. We make it easy to find the parts and ship them quickly! Free Shipping within the contiguous United States (lower 48) on orders over $100.00 when you order online. Some over-sized items are excluded. We are your one-stop shop for all of your batch plant parts needs! MP Parts Mfg (formly Mixer & Plant Parts) is a family owned and operated business serving the ready mix concrete and heavy trucking industries. 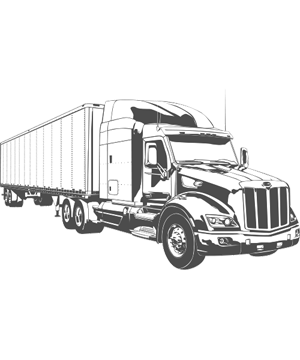 Whether you need Commercial Truck parts or you are shopping for Batch Plant Parts, MP Parts has the professionalism and experience required to hit a home run. We know firsthand how important it is to have a good partner by your side in business, and that is why we pride ourselves in having the fastest, friendliest service in the industry. MP Parts ships worldwide, with distribution centers across the United States, we can get you the parts you need in a timely manner, and at great prices, too. Conveniently shop online and order what you need, when you need it. Have a question? We are only a phone call or e-mail away, always here to help. If you know the part number, you can simply type it in the search box above. Still can't find what you are looking for? Give us a call - we can probably get it for you - and all the while give you great service and great prices. The staff at MP Parts Mfg. has decades of experience in the Ready Mix Concrete Industry, with specialists standing by to help you if you need it. We regularly stock Terex Parts, Oshkosh Parts, Indiana Phoenix Parts, and many others. 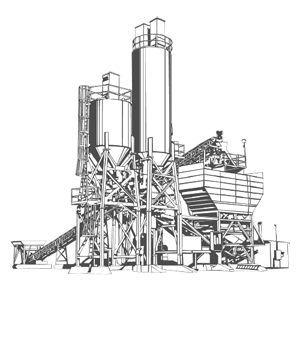 In addition to concrete mixers, we also have extensive knowledge in the setup and implementation of the entire concrete batching plant. 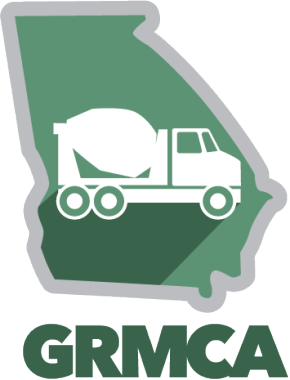 If you are expanding your operation or looking to forge into unknown territory, allow our concrete batch plant experts to assist you with researching which concrete plants, conveyors, and other concrete equipment will serve your needs best. 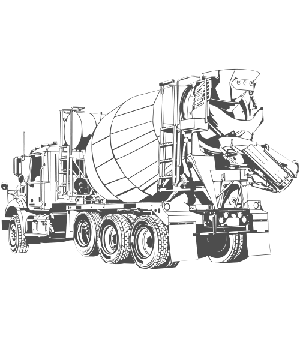 We know concrete mixers inside and out, Rear Discharge Mixer Parts, Front Discharge Mixer Parts, Wam parts, limit switches and proximity switches, you name it. If you have never done business with us before, we would like to welcome you to our website as if you were walking in the front door. For our returning customers, we appreciate each and every one of you. Please don't hesitate to contact us if we can help you in any way!